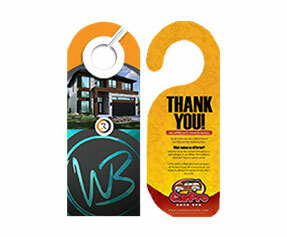 Door hangers are used across the globe. 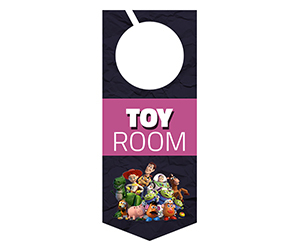 For several purposes, door hangers have proved to be very useful are a very important item used in offices, homes, hospitals and places all over. 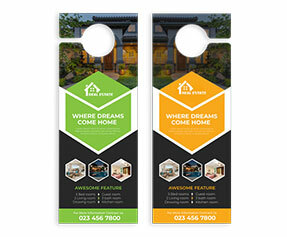 Previously printing of the door hangers was not that easy but today it has become very easy for the people to get their desired orders printed online according to their specific needs. 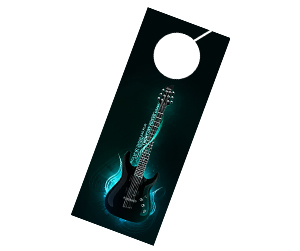 Online companies have taken up the responsibility of quality printing almost everything one can think off. 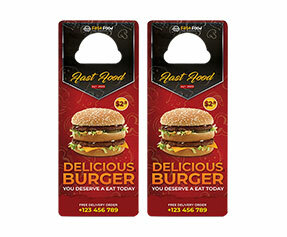 Printingblue UK has been playing an important role in providing people with adequate printing facilities. 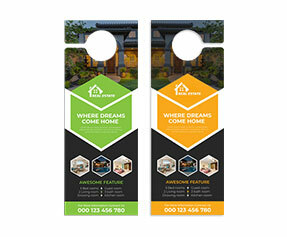 We are expert in online 5x8 door hangers printing services in UK and Europe because we believe in best quality services and printing.  Apart from this we also provide many value added services to our customers including free online chat support, free online design support in which our experts help customers to design required items which best suits their specific needs. We also give free shipping of all the orders to the customer doorsteps all across UK without any hidden charges. For us customer satisfaction is the most important thing and we ensure it through hard work and devotion.